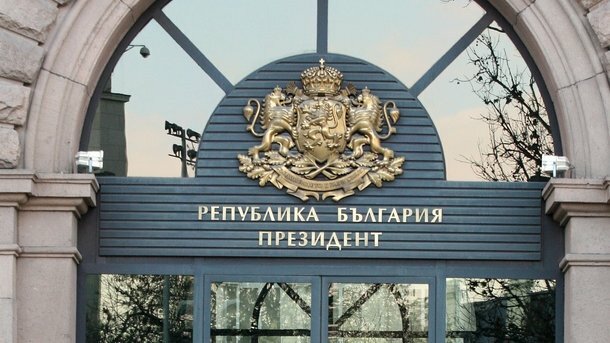 The Bulgarian presidential institution refuses to provide the full text of the notorious shorthand record on the banking crisis and the collapse of Corporate Commercial Bank (CCB), which was published with deletions of names and numbers. The said publication happened after Bivol sentenced the President in a court of law to release the shorthand record. Significant passages of the text have been deleted, and it is understood from the context that the object of this “censorship” is the names of banks and institutions as well as numbers related to the financial condition of banks. Bivol asked to be given the full text, in line with the court decision, but received a refusal that it will again appeal in court. Meanwhile, Bivol found out that some of the deletions in the text can be easily removed and the numbers below them reveal how many billions had been planned as liquidity support for banks, the amounts of citizens’ deposits and amounts withdrawn by State-owned enterprises before the CCB closure. The other blackened passages with the names of banks and institutions are not recoverable because the text under the black masking is replaced with dots. Removal the black mask behind the text in the professional version of Acrobat. After removing the black mask under the text. A copy (in Bulgarian) of the shorthand record without the black rectangles can be downloaded here. In it, the numbers that were deleted in the version released on the presidential administration site are marked in yellow. It is obvious that the censored texts are not State secrets and have no direct relation to the national security. However, there are indirect reasons for concern because IT professionals in the presidential institution have made simple errors in the deletions and have not locked the file against post processing. The metadata of the document shows that they are running an old version of Windows that is vulnerable to the WannaCry virus. This is not the first such case. Years ago, after media pressure, the National Security Agency (DANS) declassified the so-called Galeria case, which also had similar deletions with easy-to-remove black rectangles. In addition to the shorthand record from June 29, 2014, the presidential institution was sentenced on a claim filed by journalists from BITelevision to release the shorthand record from July 14, 2014 (the meeting on the fate of CCB). The deadline of entry into force of this rule expires this week.